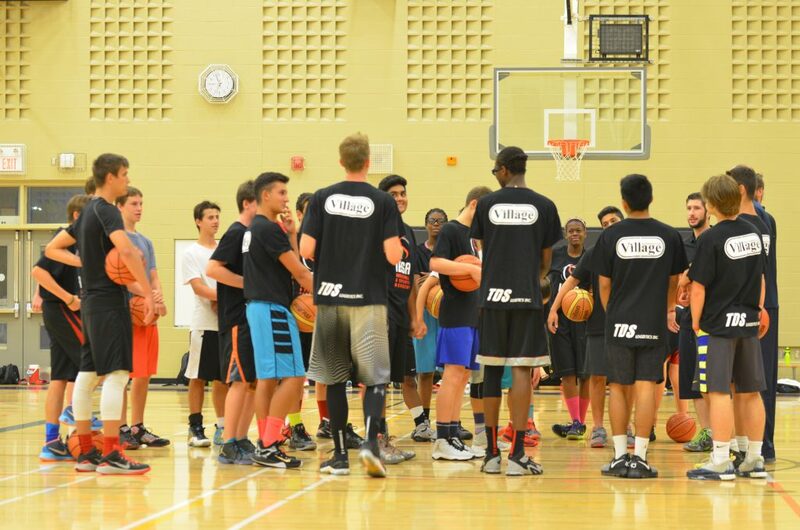 Our Burlington Basketball Training Academy is held at Haber Recreation Centre. Sessions run 3 times weekly, with 2-3 sessions held each day. Early sessions are for younger age groups (8-13) and the later one is for high school players. Get started to realize your next level Get a FREE PASS NOW! IBSA Burlington Academy is held at the brand new world-class Haber Recreation Centre in one of the fastest growing communities in the North East part of Burlington. This incredible facility features eight full competition-size gyms so athletes have all the room they need to develop their skill sets. Want to try our Academy training? Register for a FREE pass to our training here.